Today, I plan to wash my hair. 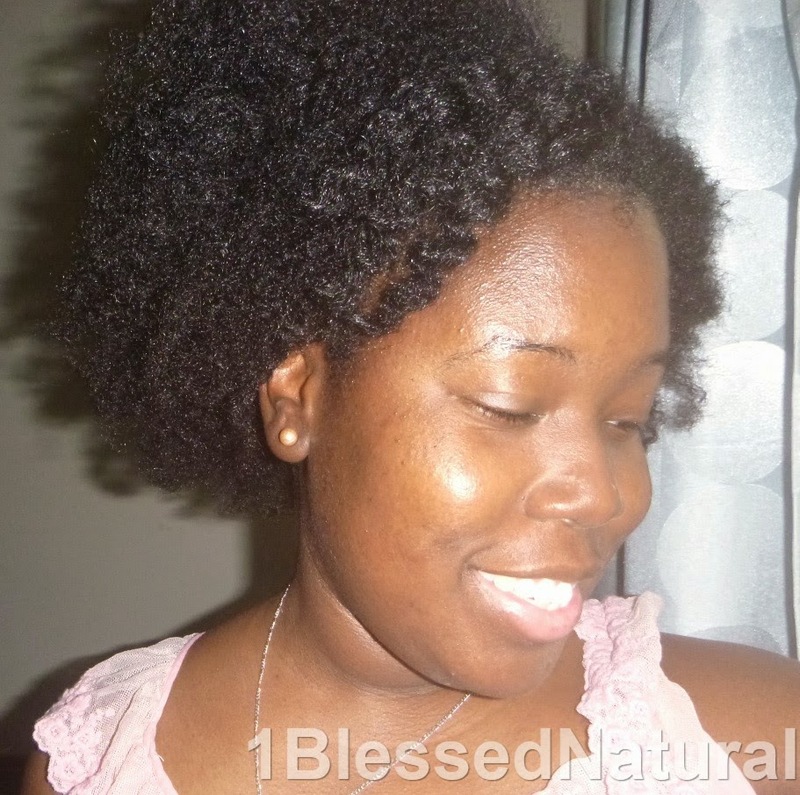 So, I decided to take a few pictures of my twist-out beforehand. 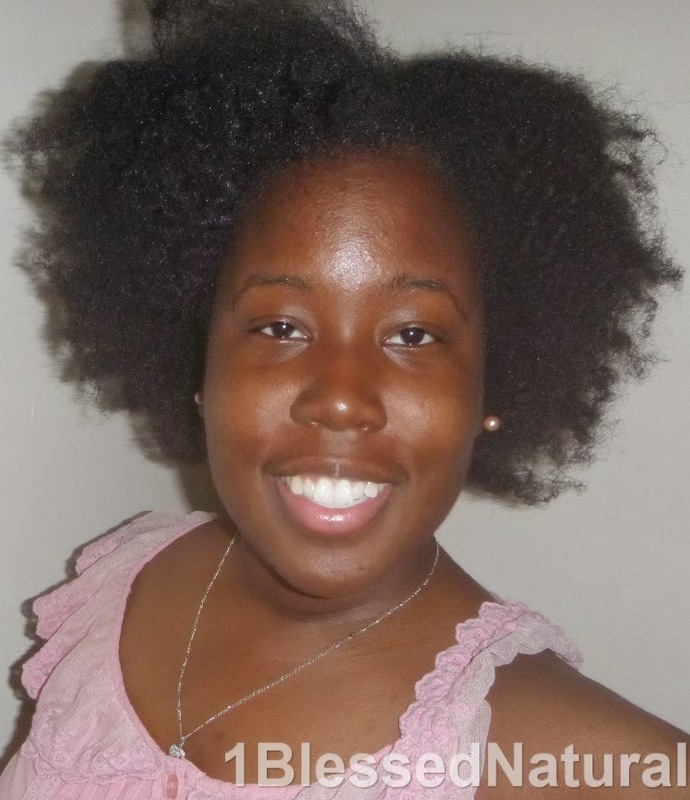 Flat twists were in the front and 4 two-strand pin curls in the back. Also, my eyebrows aren't done, so please ignore those lol. 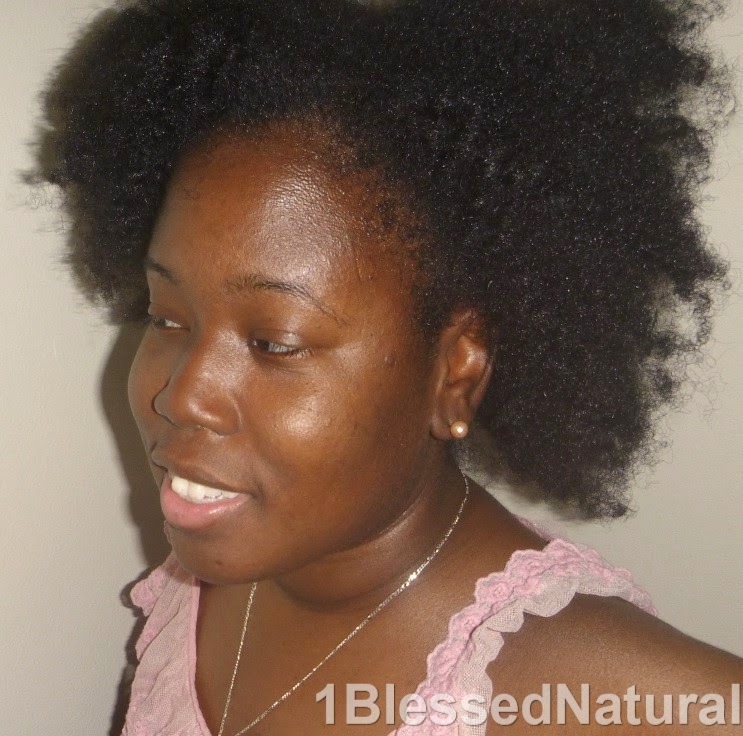 What natural hairstyle are you wearing today?